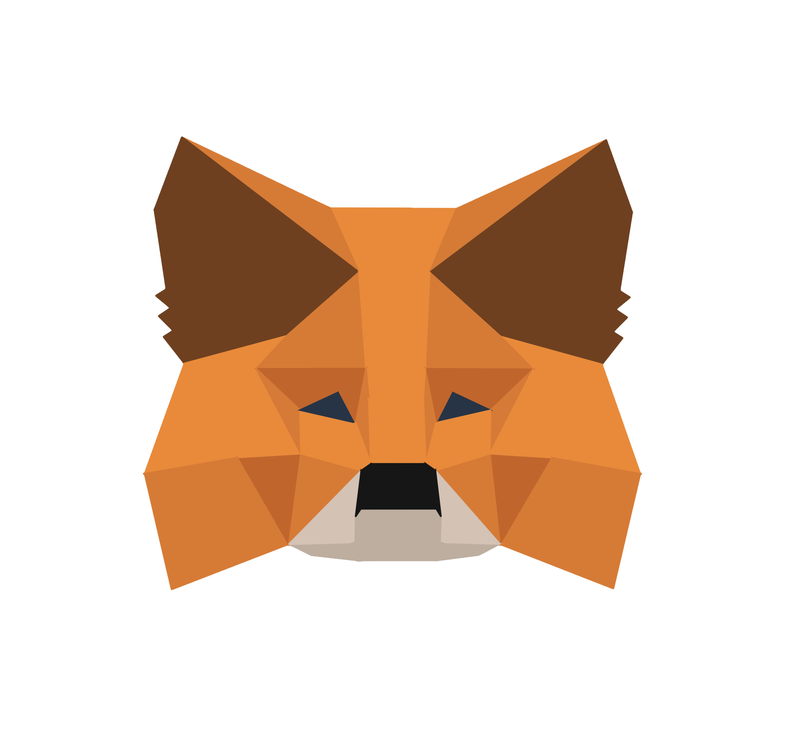 We understand that there may be times for certain users that MetaMask doesn't meet their needs - whether it be from a token management perspective or otherwise. This is why we have built our product on open standards, allowing for easy cross-platform usage. If you need to use your MetaMask wallet from the MyEtherWallet interface or the MyCrypto interface, you can use the login feature in those websites in the 'Send Ether & Tokens' tab, and then use the MetaMask option to Connect your wallet. A popup window will appear for you to approve the connection with your MetaMask browser extension. MyEtherWallet or MyCrypto websites would use the selected MetaMask wallet address to sign and broadcast transactions, also you can see the Token balances you have in the address. Once you've completed the transaction using that interface you can logout of/lock your MetaMask extension, and you should be able to see the transactions in https://etherscan.io/ or any other block explorer using the transaction ID that you will be shown after successfully completing the Send. If you are a more advanced user (don't export your seed phrase or private keys in an insecure computer, don't copy nor import them into software that you don't fully trust), alternately, you can use the Ethereum addresses associated with your MetaMask wallet on another site or tool such as MyEtherWallet, Parity, Jaxx, ImToken, etc; by using the 12 words seed phrase to pull up all of your associated addresses and select which one you'd like to use, or export a specific private key from MetaMask addresses and use that individual private key to access a single Ether address. You must be extremely cautious where you import your 12 words seed phrase or private keys, as those give complete access to your ETH funds and Tokens that you have in those addresses. Read more about how to backup your seed phrase and export your private key.